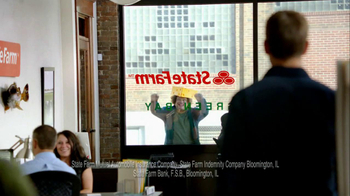 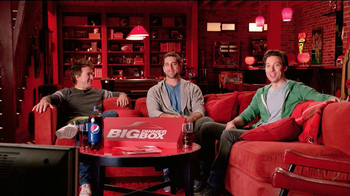 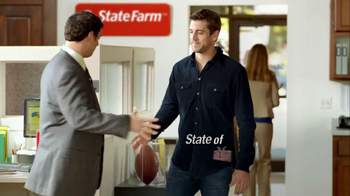 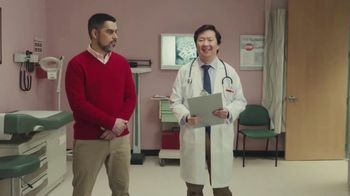 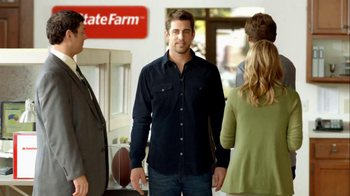 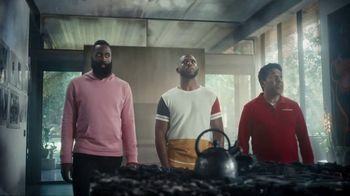 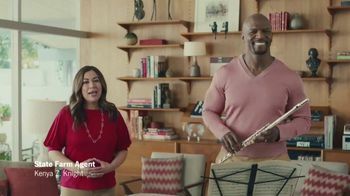 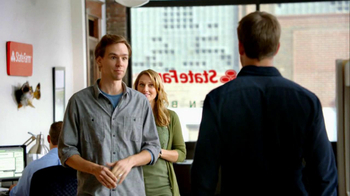 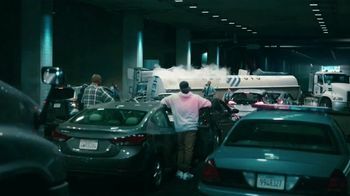 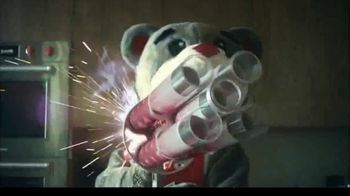 In this commercial titled State of Imitation, Aaron Rodgers talks to a State Farm agent. 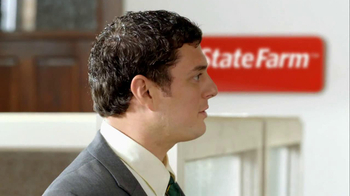 A couple walks up to the agent and the man thanks him for doing the discount double check. 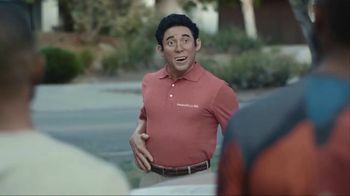 They take his touchdown dance. 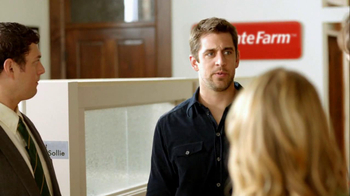 He's not a dancer, he's a quarterback. 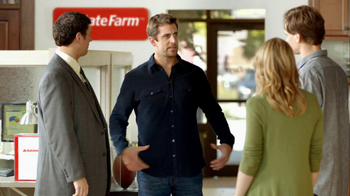 The man in disbelief says, "I'm a robot."